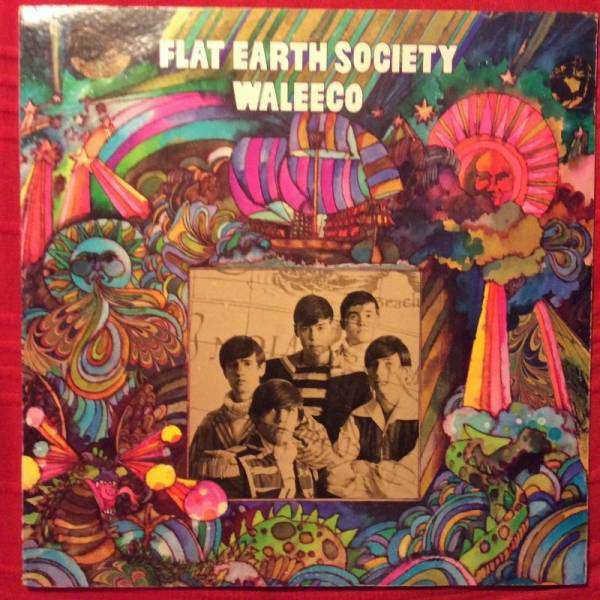 RARE US ORIGINAL LP BY FLAT EARTH SOCIETY BAND « WALEECO » RELEASED IN USA ON FLEETWOOD LABEL REFERENCE FCLP 3027. COVER IS EX, LIGHT WEAR, SEAM WEAR. REGISTERED PRIORITY AIRMAIL POSTAGE IS $20 TO EUROPE, $26 TO USA, ASIA AND RUSSIA. FEEL FREE TO CONTACT ME FOR ANY INFORMATION.